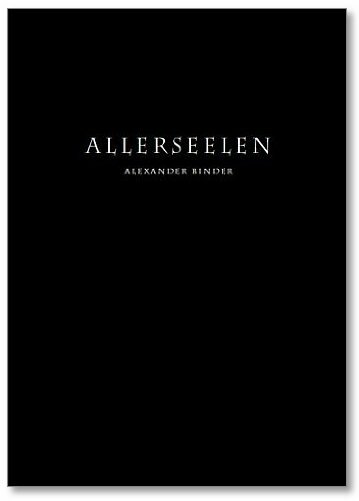 Alexander Binder’s new publication Allerseelen (German for the term 'All Souls') is a fantastic object produced by Morel Books. The title refers to those who are cast into purgatory, waiting for their coming redemption. Wandering through dense forests, Binder creates a short series of mythical images reminiscent of what one might expect to see if they suddenly woke up in Middle Earth. 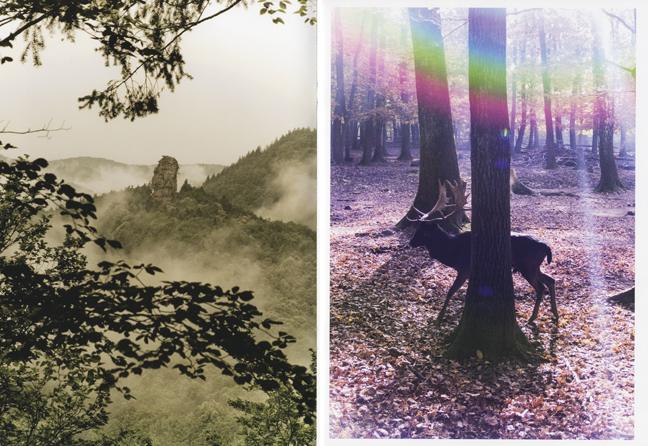 Intense figures seemingly pulled from the middle ages or futuristic film sets meander through the psychedelic landscapes of dense forests and ancient graveyards. The artist addresses symbolic elements of good and evil, using recognizable, but terrifying characters as protagonists to heighten the underlying intensity of his story. 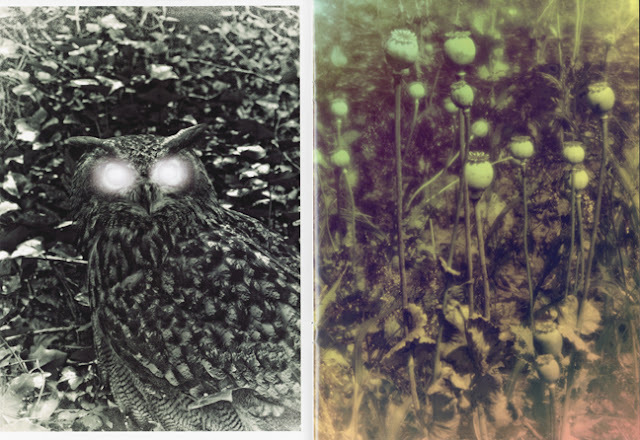 Using a digital camera with self-made lenses, Binder creates unique photographs that, as he states, are “some kind of modern interpretation of the medieval Memento Mori” -- a Latin phrase meaning remember your mortality. 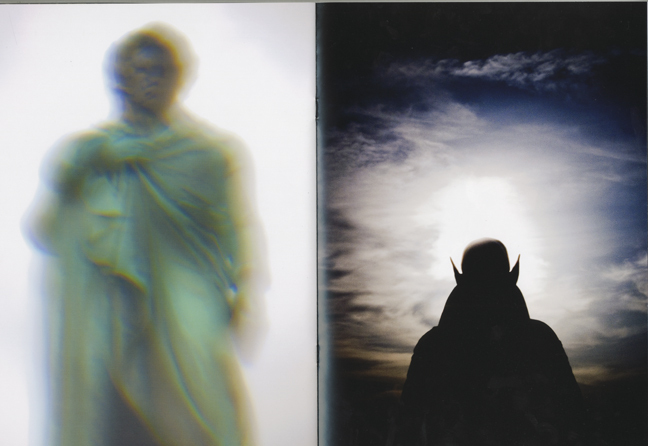 Recurring reminders of death and fear mix heavily with images alluding to the occult, reminding the viewer of their own eventual mortality and what may lie in store in the afterlife. That being said, Allerseelen also seems to be an affirmation of life, with the dark imagery often being overshadowed by photographs depicting piercing sunlight falling through the dark woods or psychedelic lens flares obstructing large parts of the image.